360 degree photography turntable: how to create animations with animals? 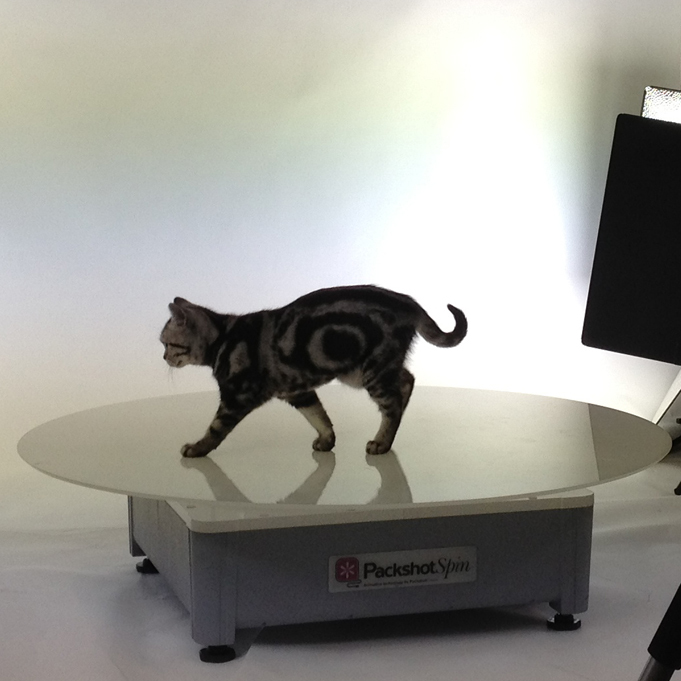 A famous professional photographer specialized in animal photos has come to test our PackshotSpin.This beautiful cat model tested the turntable PackshotSpin O6T. Go for a ride with the 360 degree photography turntable! And the hardest part of the story is that the cat has to stay on the turntable! Not that easy for a 6 month old kitten so eager to discover our showroom. 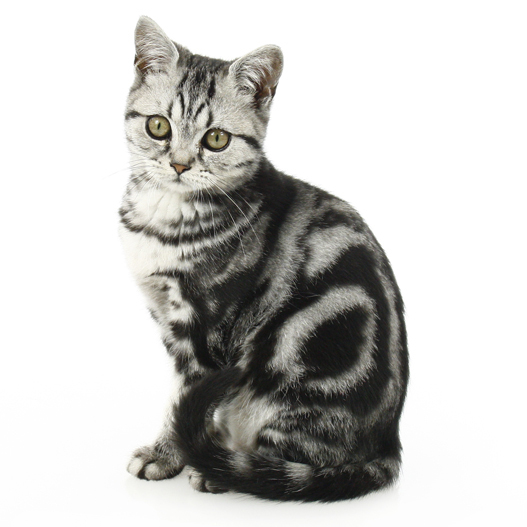 We managed to take some great pictures of his cat on a white background! Animals to shoot are trained, so creating 360 ° animations will surely be easier in another environment. Note: this article does not promote the selling of animals. 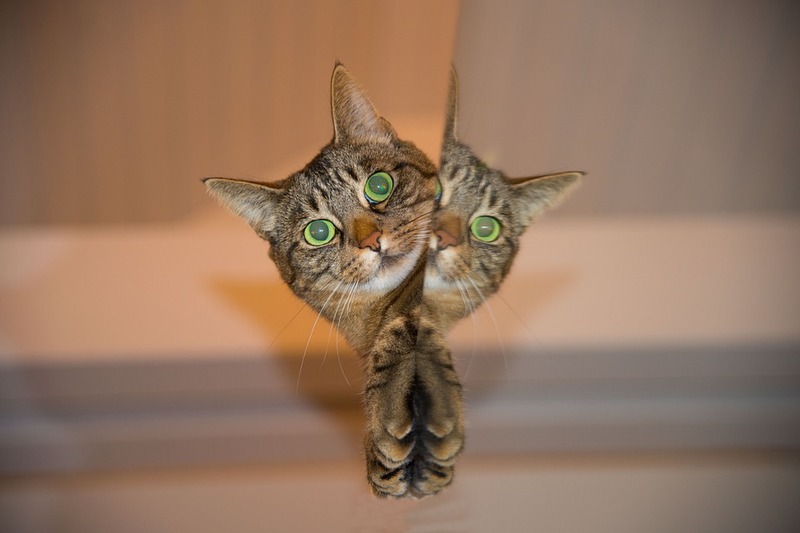 This test was conducted in an experimental photography perspective and no animal was mistreated. On the contrary, the entire PackshotCreator team kind of hugged the puppy!